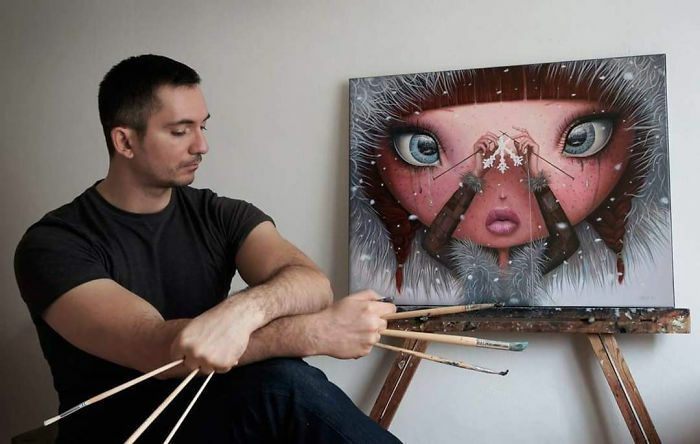 Romanian artist Adrian Borda doesn’t play any musical instrument. 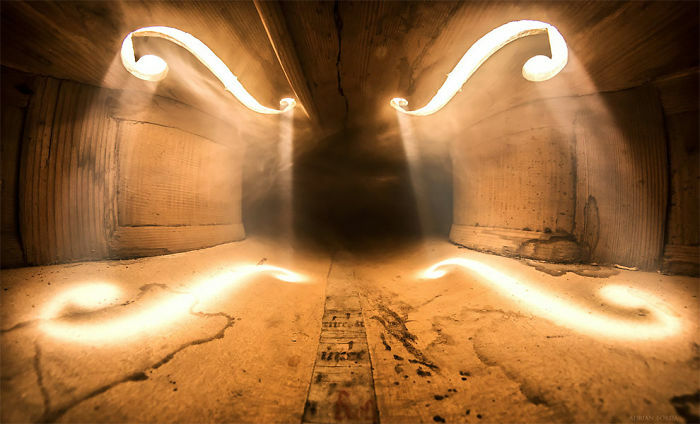 But that doesn’t mean he can’t use them to mesmerize us. 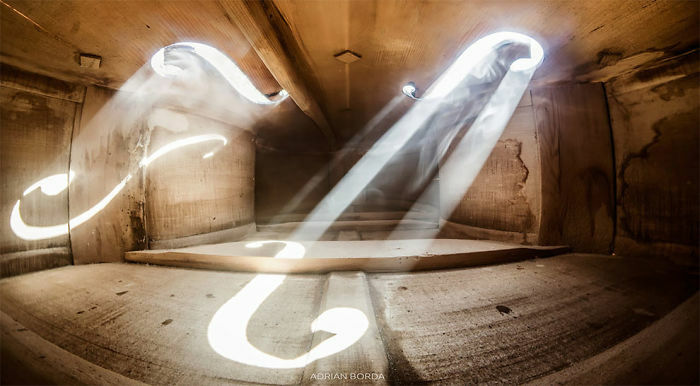 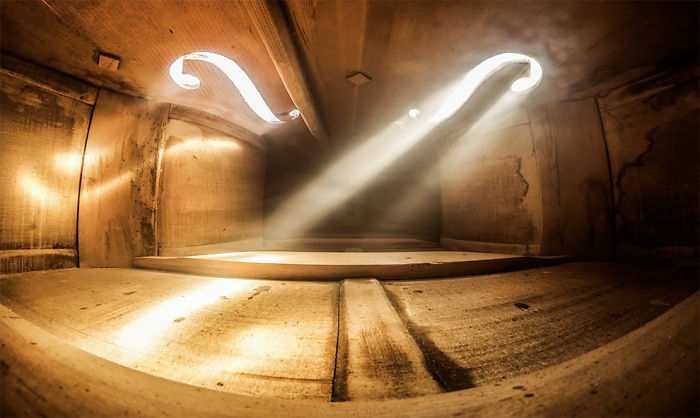 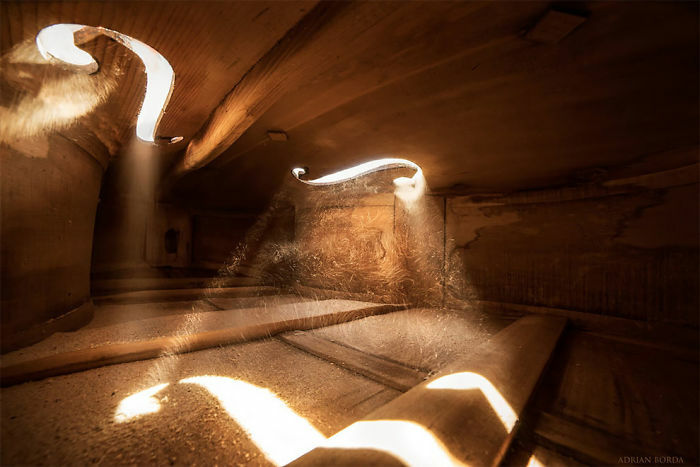 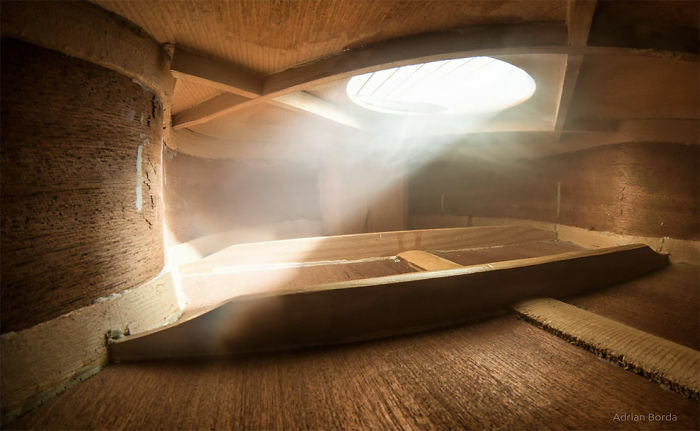 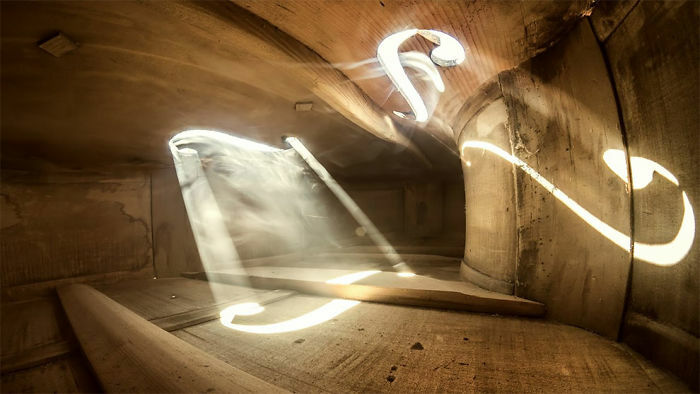 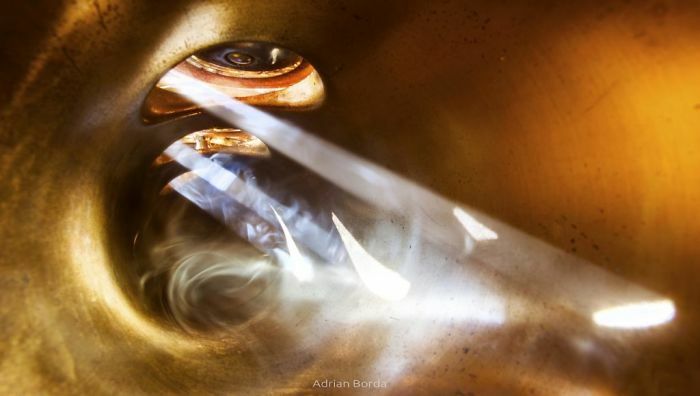 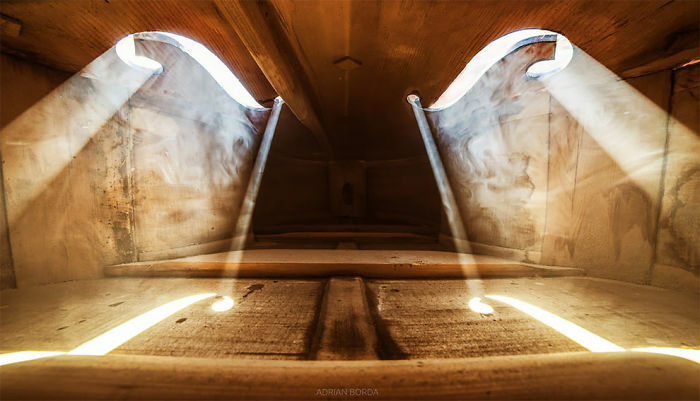 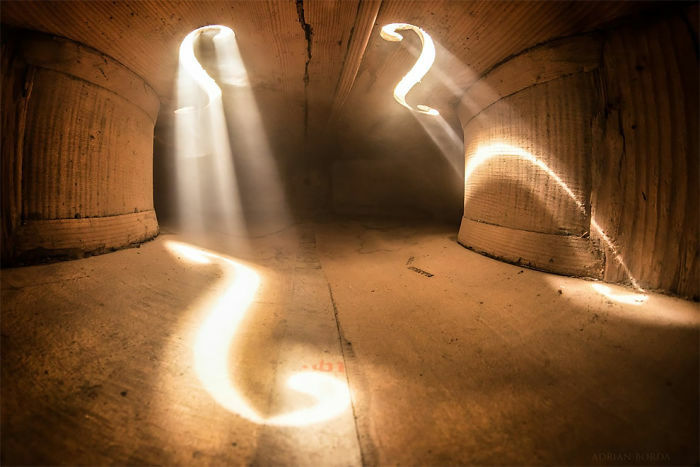 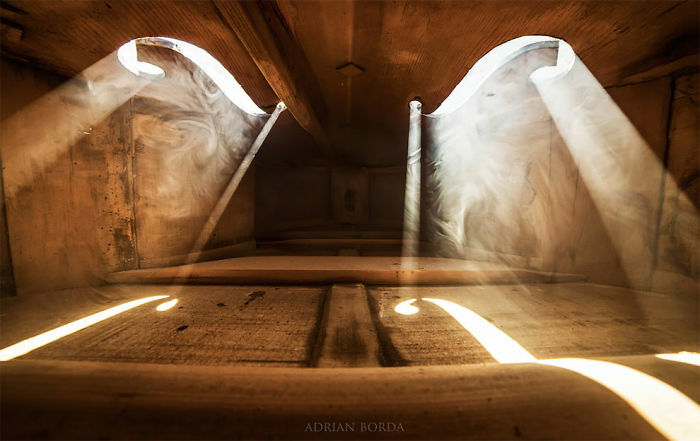 As an artistic experiment, Borda has started shooting them from the inside, and the view from within is just as mystical as the notes that come out from there.